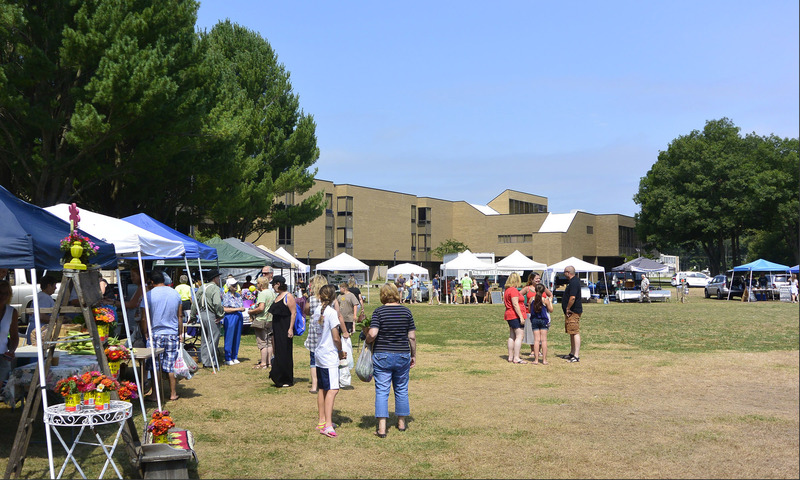 The Attleboro Farmers Market, Inc. will be in the Attleboro Library’s parking spaces at 74 North Main Street that are adjacent to the Balfour Riverwalk Park. When the Library reopens on Saturdays after Labor Day, the market will move up in the parking area toward where the Parking Meter is located. Come down and buy some fresh produce Saturdays beginning at 8 a.m. from July 2 through October 29.